The Pancreas lies in the upper abdomen behind the stomach. 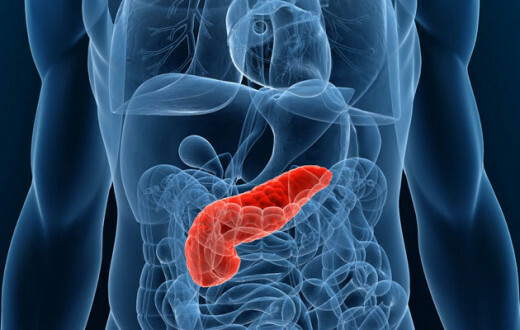 The pancreas is part of the gastrointestinal system that makes and secretes digestive enzymes into the intestine, and also an endocrine organ that makes and secretes hormones into the blood to control energy metabolism and storage throughout the body. 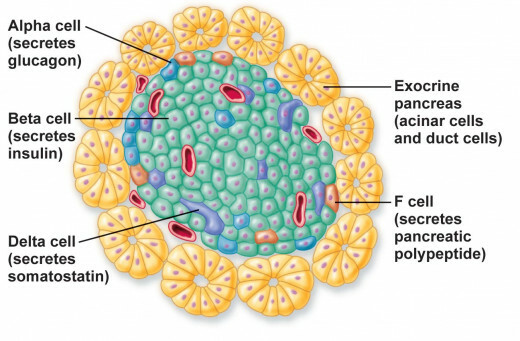 Pancreatic exocrine cells are arranged in grape-like clusters called acini. The head of the pancreas is on the right side and lies within the curvature of the duodenum. The neck, body, and tail of the pancreas lie obliquely in the posterior abdomen, with the tail extending as far as the gastric surface of the spleen. Several major blood vessels surround the pancreas such as the superior mesenteric artery, the superior mesenteric vein, the portal vein and the celiac axis supplying blood to the pancreas and other abdominal organs. 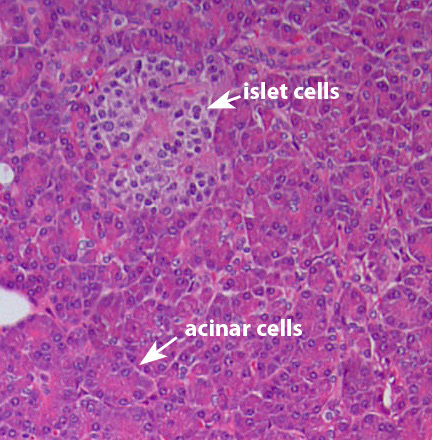 It is these cells that contain the endocrine functioning of the pancreas. A healthy human pancreas contains about one million such globules, which are distributed throughout the organ like tiny islets in a vast ocean of acini. The production and release of glucagon in the pancreas is regulated by chemoreceptors throughout the body that constantly measure the amount of sugar in the blood. Whenever blood sugar gets too low, the chemoreceptors signal the alpha cells in the pancreas to release more glucagon. 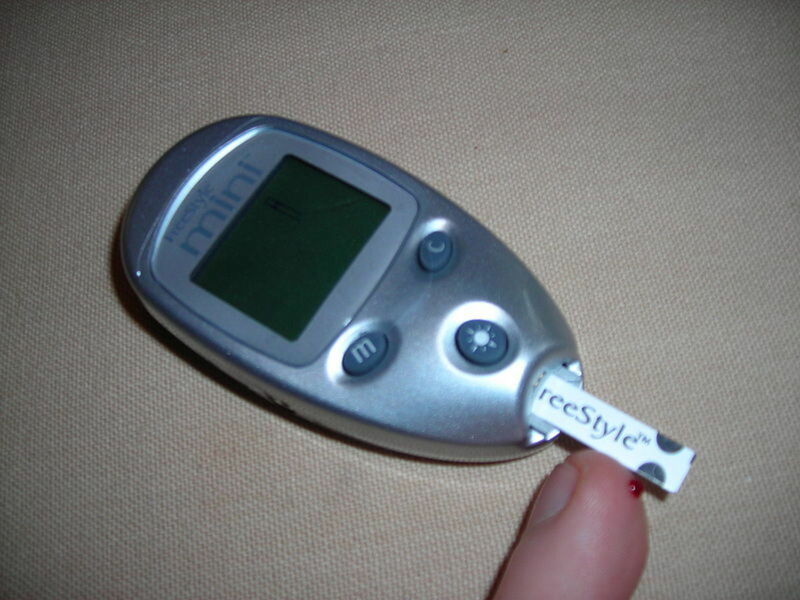 Hypoglycemia - aka Low blood sugar can be a dangerous condition. Low blood sugar can happen in people with diabetes who take medicines that increase insulin levels in the body. Now here's the thing, when taking too much medication, skipping meals, eating less than normal, or exercising more than usual can lead to low blood sugar. Blood sugar is also known as glucose. When you don't have enough glucose, your body cannot perform its normal functions. When your blood sugar drops below 70mg/dL you MUST seek immediate attention from your doctor. If you do happen to get a blood sugar that is below 70mg/dL here are the signs and symptoms what what might start to happen to your body. Sometimes in some cases your blood sugar can drop so quickly you may not even have warning symptoms. When this occurs, you can faint, experience a seizure, or even go into a coma. 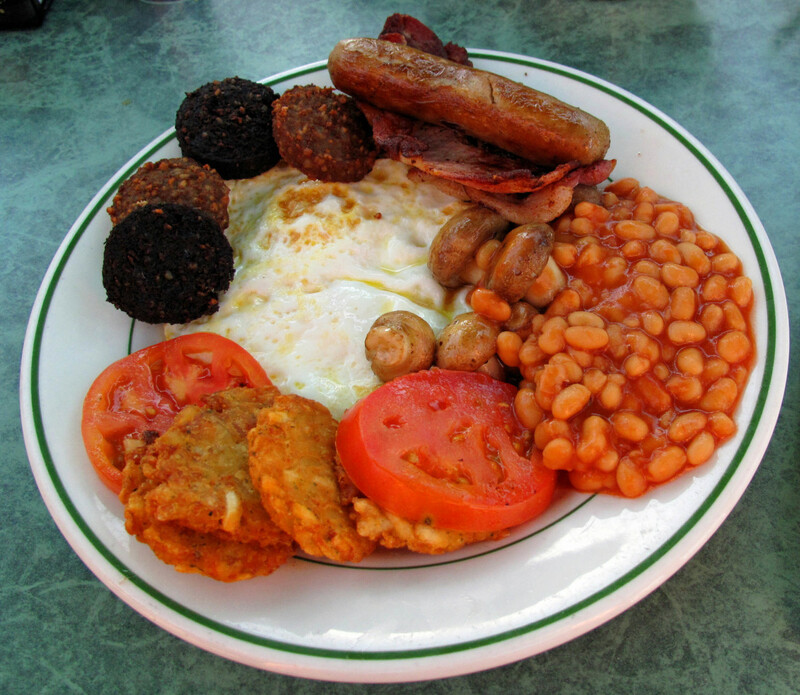 There are a number of reason why our blood sugars go really low. 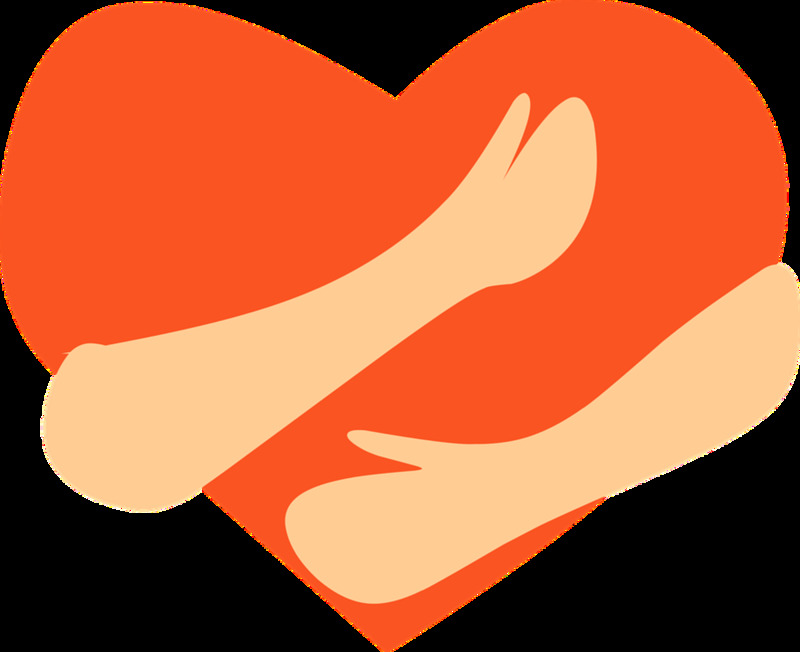 The first is Diabetes - People with diabetes use a variety of treatments to help their bodies use the glucose in their blood. If you inject too much insulin, your blood sugar may drop too low. Another factor might be excess physical activity without eating enough can also cause a drop in blood sugar levels. Other factors contributing might be alcohol or smoking, certain kinds of medications or endocrine disorder. Now let's look at Hyperglycemia - aka High Blood Sugar, is a condition when your blood sugar rises really high, a condition that can often be lead to a diagnosis of Diabetes. Hyperglycemia is defined through certain tests 1. Fasting Glucose Level and 2. Two hours after your meal. For the Glucose Levels that are above 6.5 or 126mg/dL is considered Hyperglycemic and as for the two hours after meal, if your level is greater than 200mg/dL which is 11.0mmol/L it also points to the same thing. When someone says diabetes, what's the first thing that pops in your head? Sugar - right? Well today we are going to go in depth about the pancreas and it's relation to diabetes. 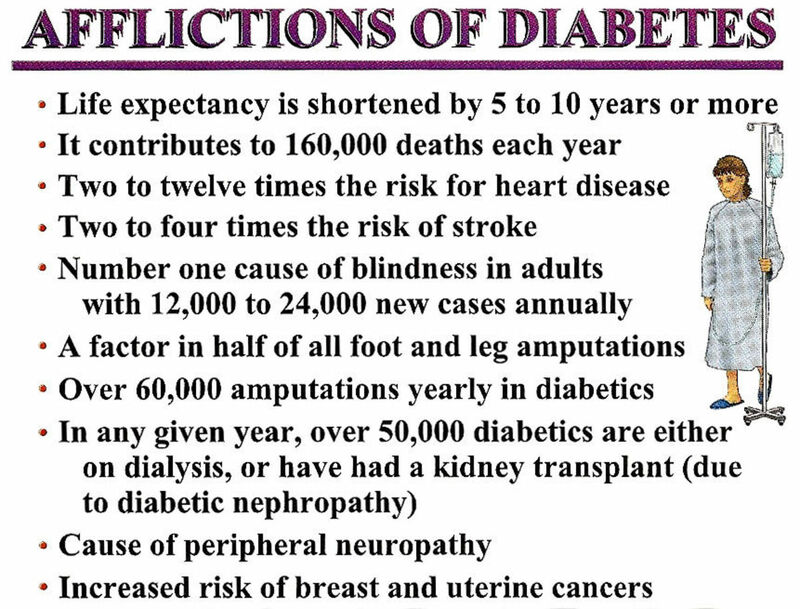 So diabetes is a conditions in which there is too much glucose in the blood. The pancreas either can't make Insulin or the production of Insulin is so low that it can't function. Insulin is a hormone made by the pancreas. Without insulin doing its job, glucose builds up in the blood leading to high blood glucose levels which cause the health problems linked to diabetes. 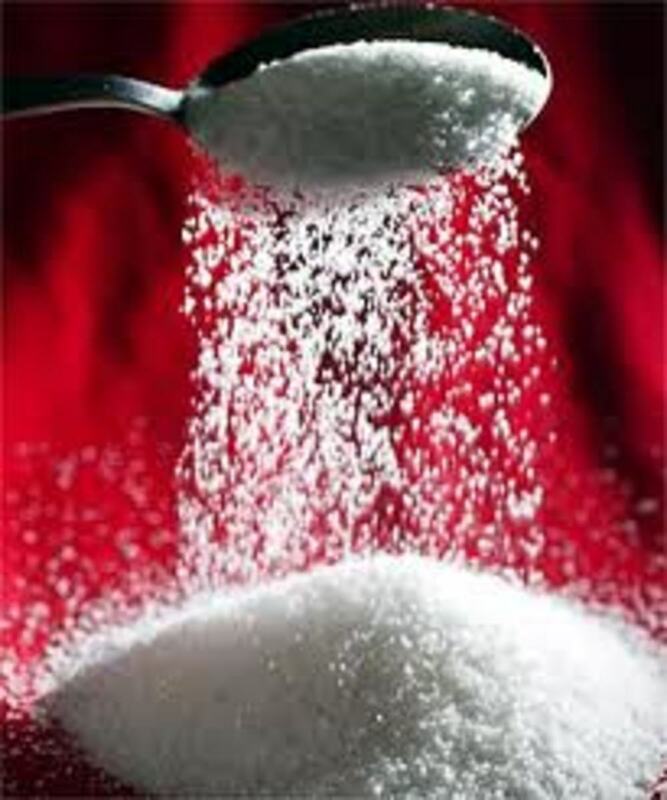 Our bodies need a special sugar called glucose because it is the source of fuel for our body. The body makes glucose from foods containing carbohydrate such as breads, breakfast cereals, rice, pasta, potatoes milk, yoghurt and fruit. HOW DELICIOUS! There are different types of diabetes, Juvenile Diabetes (Type 1) and Non- Insulin Dependent Diabetes (Type 2). In the type 1 diabetes, the body does not produce insulin. Although it is much less common than type 2 diabetes and typically affects younger individuals. Type 1 diabetes usually begins before age 40, although there have been people diagnosed at an older age. Type 1 diabetes usually develops due to an autoimmune disorder. This is when the body's immune system behaves inappropriately and attacks itself. In some cases, family members of those with type 1 diabetes also have a family history of auto-immune conditions. Now lets take a closer look as to what are some of the foods you can take during certain situations. Cinnamon - cinnamon is potent in reducing blood sugar and reducing the risk for developing type 2 diabetes. 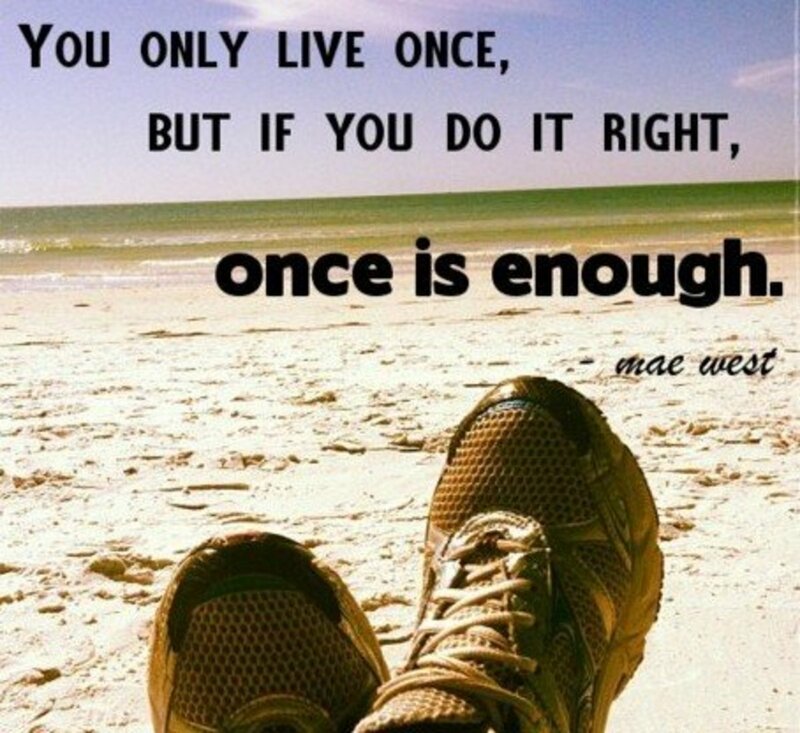 It is very important to take care of one's own health and pancreas. 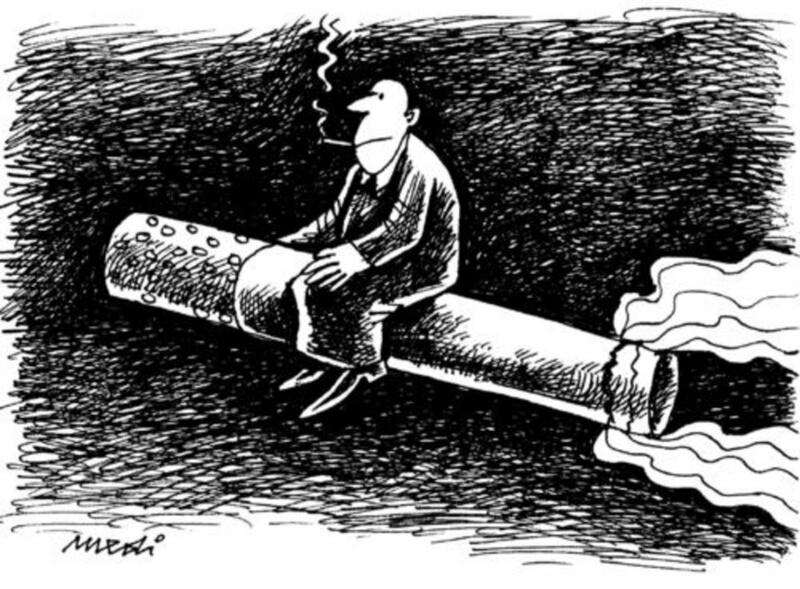 There are so many risks that come along other than Diabetes. If you have any sign and symptoms please make an appointment with yourhealth care provider ASAP. You may need Insulin or another form of medication. I LOVE to read your articles, always check for new information.